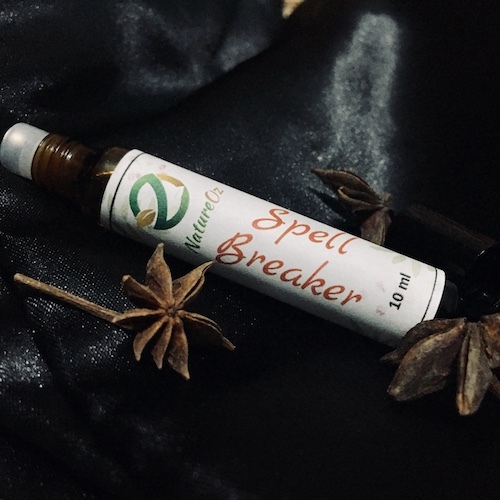 Through our spell breaker perfume, you can now free yourself from spells or curses so you can start living a peaceful life. Do you experience series of unfortunate events even if you don’t deserve it? Are you suffering from an ongoing fatigue for no reason? How about recurring nightmares? If this is your case, you may be under a curse, a spell or a person with an evil eye is intentionally or unintentionally sending you negative energy. You can now end this through our Hex Buster perfume! This will release you from such negative influences so you can start living a peaceful life. Detailed instructions will be emailed to you upon purchase.